Description: The Company and the Role:The Company has been exceeding customer`s expectations since 2001. Their commitment to customer service, quality of work, integrity, technical mastery, and value have led them retaining over 95% of all clients they have ever worked with.Today they service an enviable blue-chip client list throughout the UK from 4 regional offices. Description: The UK`s leading wetroom specialists is seeking a Trainee Project Supervisor to conduct scheduling of all wetroom projects in the UK while supervising all of its contracts. 60 to 80% of the time will be spent visiting pre-installation sites to ensure projects are on schedule; therefore a driving licence and vehicle is essential, while early starts may occur to get to site location. The role is to primarily shadow one of the established supervisors within the client`s various sites and provide supervision of live contracts as well as any pre-site survey requirements and leak investigations. Applications from ex-military personnel (Royal Air Force, Royal Navy, British Army, and Royal Marines) are strongly encouraged. Description: Are you ex-military or have been a Physical Training Instructor (PTI) in the Army, Royal Navy or Royal Air Force, and looking for a new and exciting opportunity? One of the UK`s biggest and most successful outdoor fitness organisation is recruiting for a full-time Lead Instructor. You will need to be passionate about the company`s brand and have a deep understanding of how their classes should be delivered whilst also understanding the needs of the members on a day to day basis. 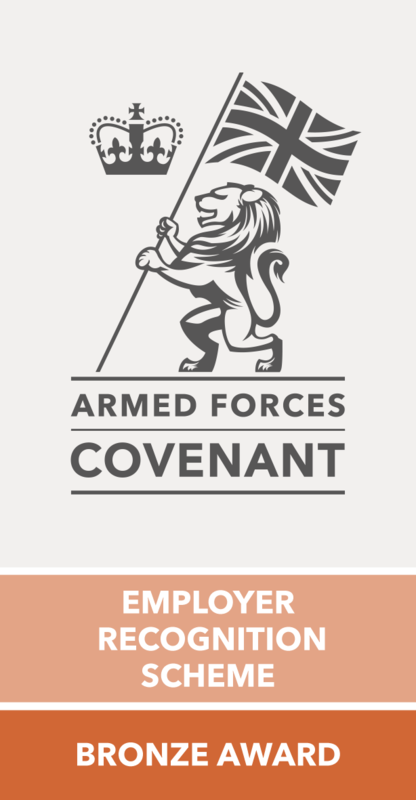 Applications from suitably experienced ex-military personnel (British Army, Royal Navy, Royal Air Force, Royal Marines, and Logistics Corps) are strongly encouraged to apply.